It’s that time of the year again when the weather is getting cooler and the leaves are beginning to fall. This can only mean one thing — it’s football season! I love inviting friends over to watch college football games. When I’m hosting company I love to go all out and create cute, themed tablescapes. This party was no different. 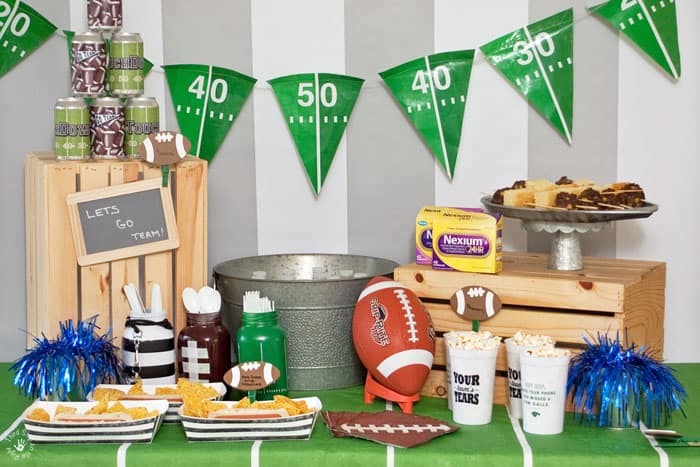 I prepared decorations, drinks, and even a delicious snack with a bit of a kick (I prepare by taking Nexium 24HR a few days before gameday!). I was inspired by the look and feel of the football field itself. I started out with a football field tablecloth and a football field banner. 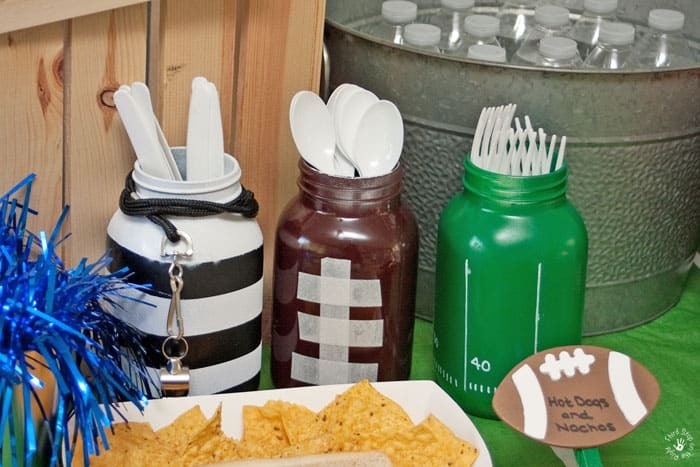 I decided to make some football-themed mason jar utensil holders. I started with three regular mason jars and spray painted one green, one brown, and one black. On the black one, after the paint dried I put painters tape on the jar in horizontal strips and spray painted a court of white. I then wrapped a whistle around the neck to make it look like a referee. For the other two, I used some white glittery washi tape to make the football laces on the brown jar. On the green one, I used a white paint pen to draw the lines on the football field. I made some adorable food labels. I spray painted some plain clothespins green. I hot glued some die cut footballs to the clothespins. I then used them to label the food and drinks. When it came to food, I wanted the feeling of the concession stand, so I prepared some foods that you will find at the concession stand. This includes hot dogs, popcorn, and even nachos. 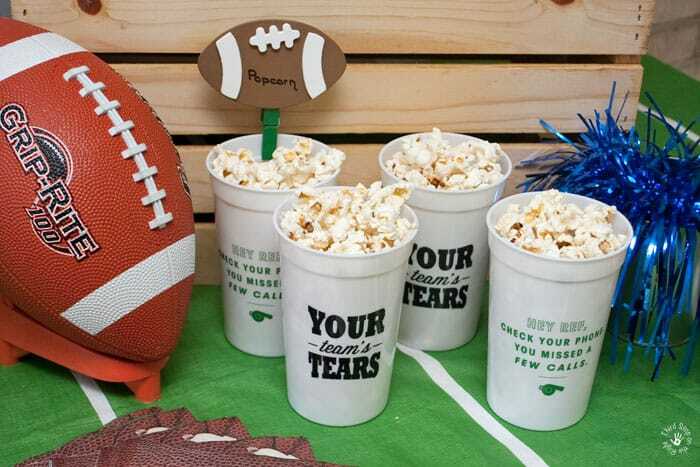 I found some cute, plastic football-related cups that I used to put the popcorn in. 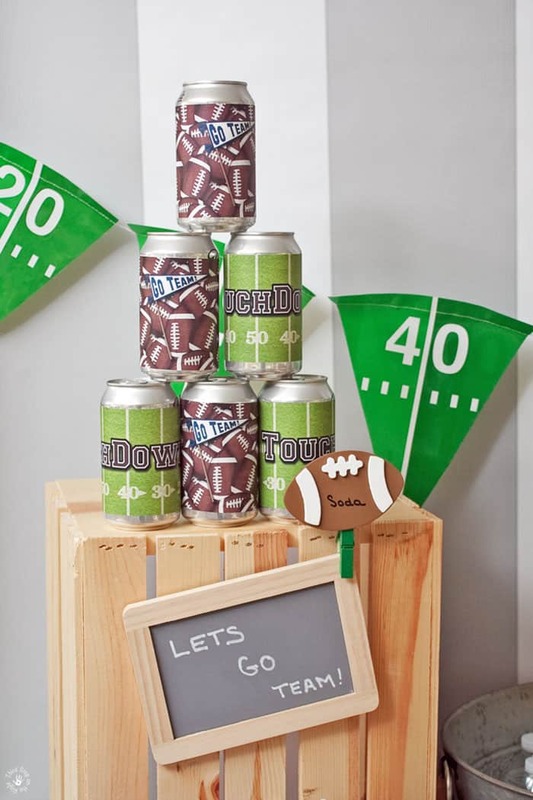 Of course, you need some drinks for your ultimate college football tailgate party. I made some cute printable can wrappers which I was able to put on the cans to make them more festive. 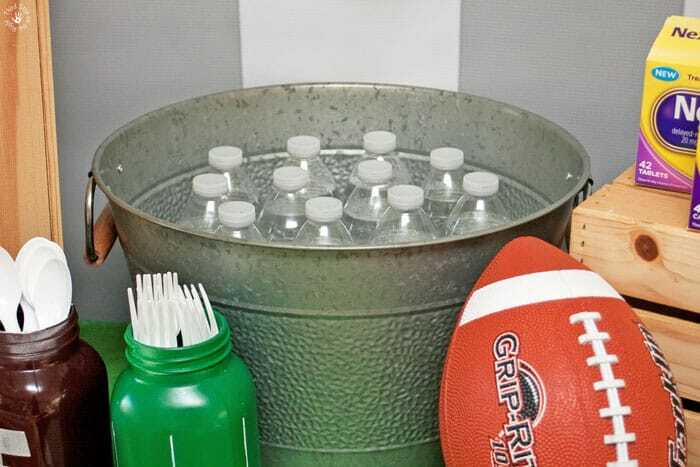 In addition to the soda, I put a bunch of water bottles in a galvanized tub for my guests. What really made the party, however, were my special Chili Meatball Skewers. 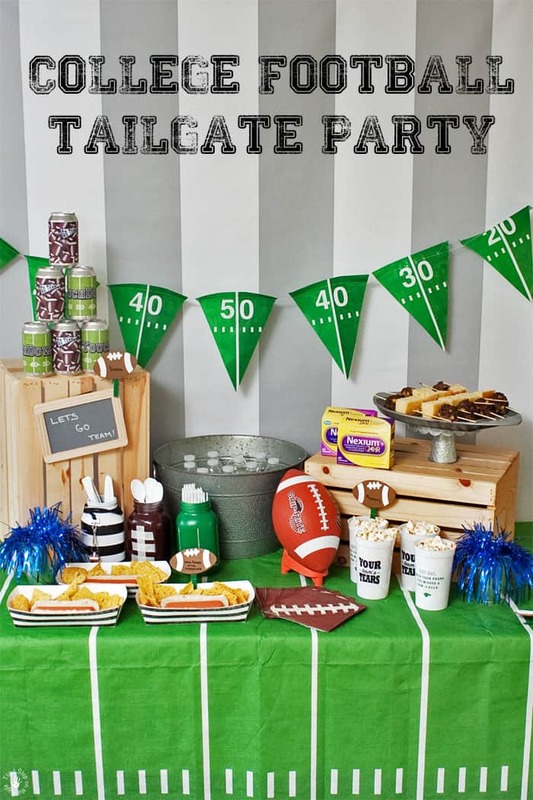 They are the perfect tailgate as it gives you all the flavors of chili but with no utensils required! I will warn you that this recipe has a little bit of a bite, so you might want to prepare ahead with some Nexium 24HR! Heat the oven to 350 degrees F. Prepare a baking sheet with aluminum foil. Combine the ground beef, egg, beans and liquid, corn, cheese, chili seasoning, and salt in a large bowl. Using a mixer, combine thoroughly. If you like things a little on the spicier side, add in additional pepper flakes. Roll large meatballs and place them on the baking sheet. Bake for 26 to 28 minutes until cooked through. Bake cornbread according to your favorite recipe or with a box mix. 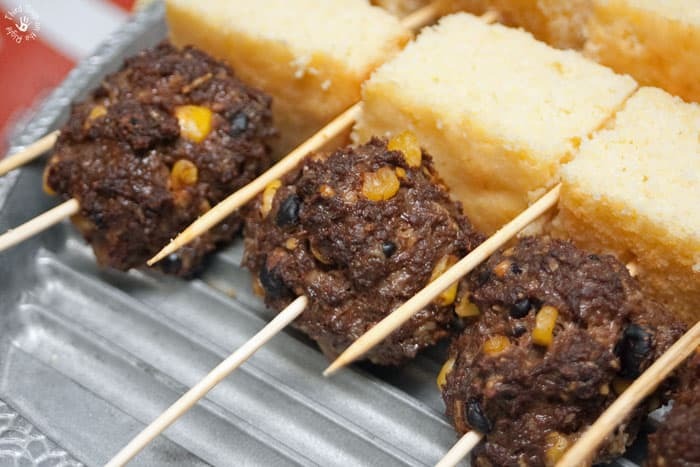 After the cornbread was prepared, cut into 2 inch squares and place onto the skewers along with the meatballs. These chili meatball skewers are absolutely delicious, and you can make them as hot and spicy as you want. 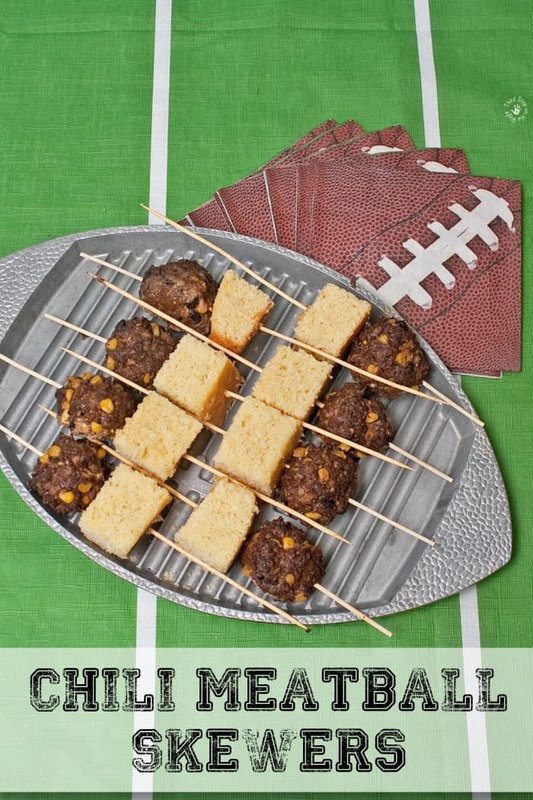 They are prefect for those who want a little bit of a kick on game day. However, hot and spicy game day foods can come back to haunt you in the form of heartburn. You want to make sure you have all-day, all-night protection with Nexium® 24HR (use as directed)*. 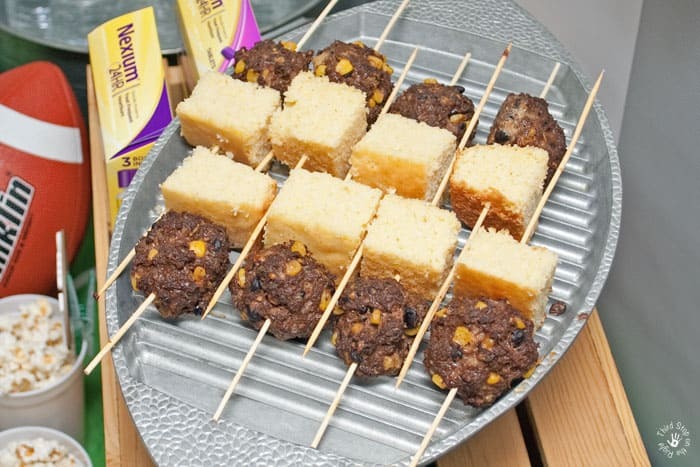 In fact, you might want to prepare ahead of time with some Nexium® 24HR before your party. This way nothing will sideline you from the things that you love! 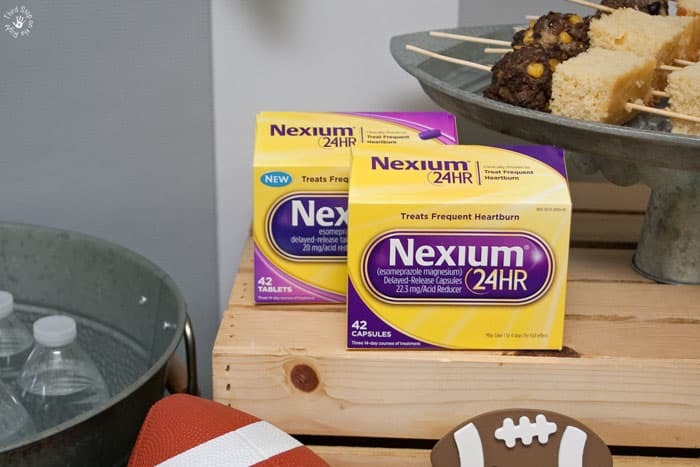 Nexium® 24HR, available in both capsules and now tablets, is the #1 choice of doctors and pharmacists for their own frequent heartburn (among PCPs and pharmacists who use a branded OTC PPI). Plus, it only requires one pill a day! 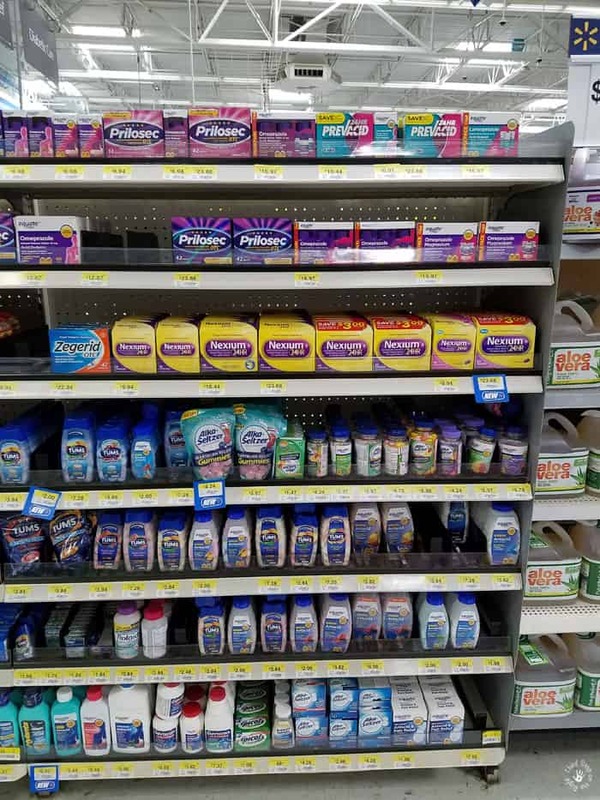 You can pick up all that you need for your ultimate college football tailgate party at your local Walmart — including Nexium® 24HR in the pharmacy section. 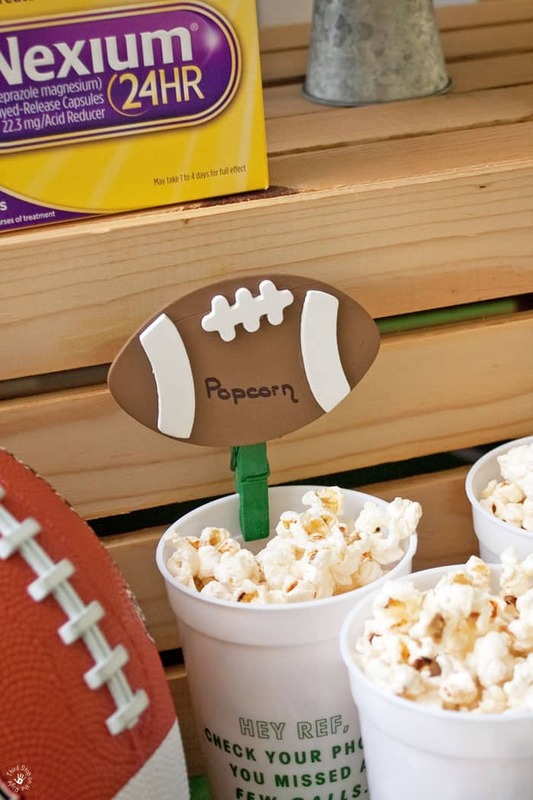 Comment On: How will you be cheering on your favorite college football team this fall?